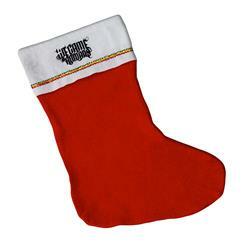 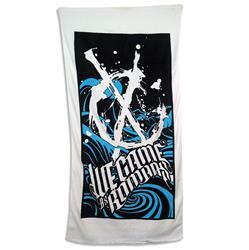 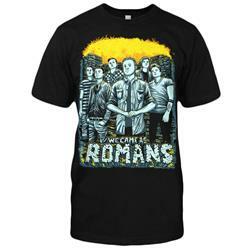 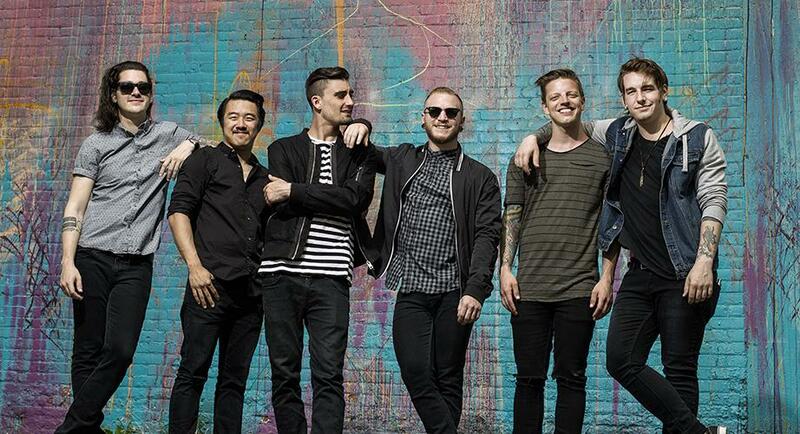 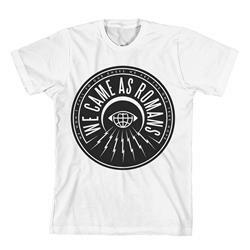 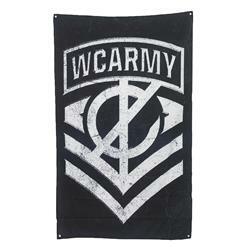 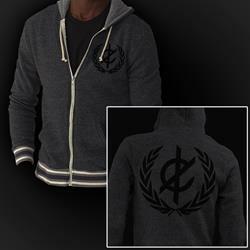 We Came As Romans One True Hope White "Clearance"
We Came As Romans Logo Red Stocking "Sale! 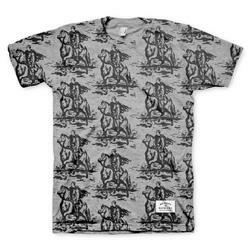 Final Print!" 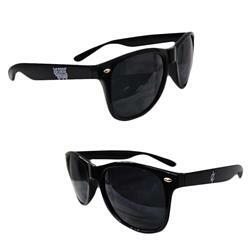 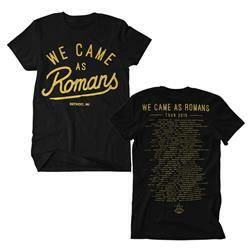 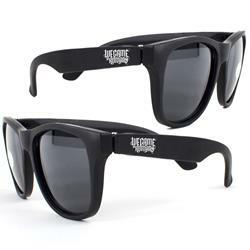 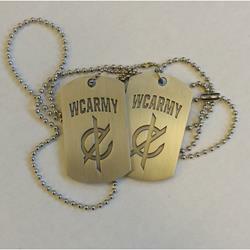 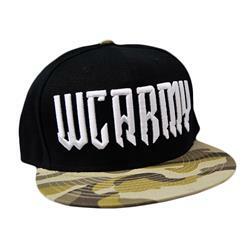 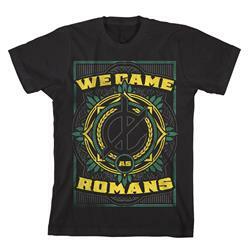 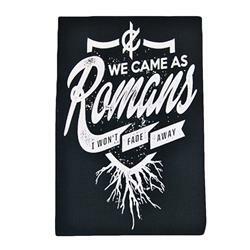 We Came As Romans Logo Black Snapback Hat "Clearance"
We Came As Romans Hope Laurel Eco-Black "Clearance"
We Came As Romans WCAR Black Sunglasses "Clearance"
We Came As Romans Hope Crest Black "Clearance"
We Came As Romans Regular Dudes Black "Clearance"